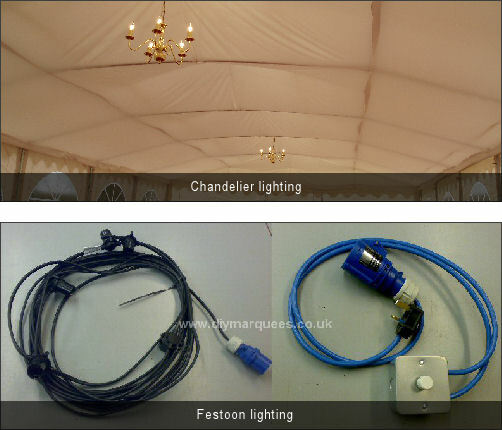 "The Portland Traditional range of marquees has raised the bar for this style of marquee with features and specifications unbeaten at this price point. 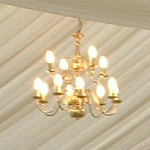 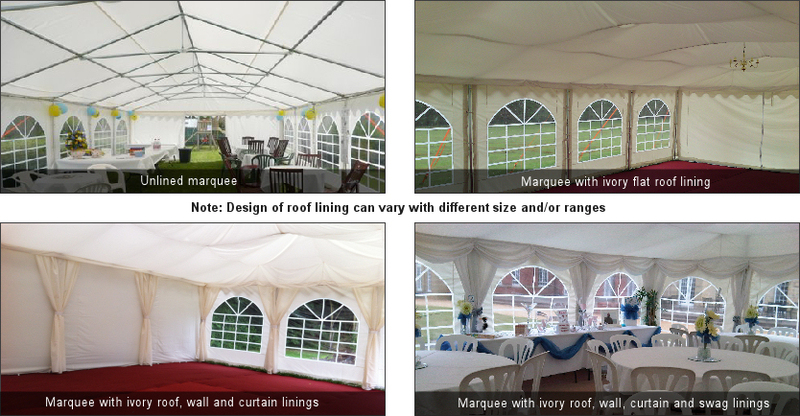 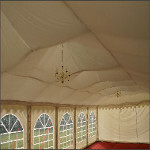 Our Traditional marquees offer a romantic vintage-feel with heavy-weight material and a strong, flexible design. 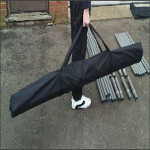 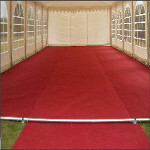 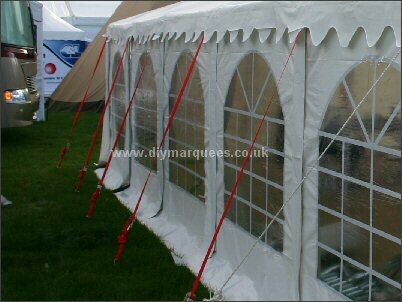 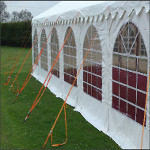 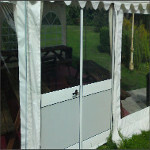 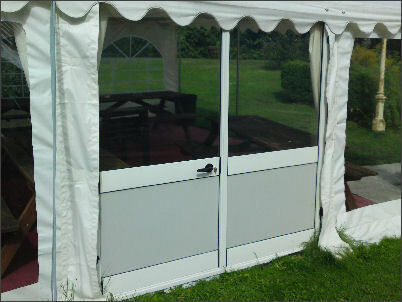 It is the marquee of choice for many hire companies as it is quick and easy to erect"